You won’t find anyone complaining about online and physical retailers offering discounted pricing on a number of sought after items. Everyone loves to purchase new gadgets, and everyone loves to receive a discount on those gadgets. After all, money is better off in our pockets than in the swelling bank accounts of the corporate behemoths. With that in mind, now that Black Friday and Cyber Monday are over, Cyber week sale is still on, and here we’re going to take a look at five excellent tech deals that are still open to take advantage of. Given the fact that the majority of us live quite a large portion of our lives online, and subsequently accumulate a lot of data and files associated with that online existence, it stands to reason that a product that offers a large digital backup would at an almost giving it away price would be of interest. 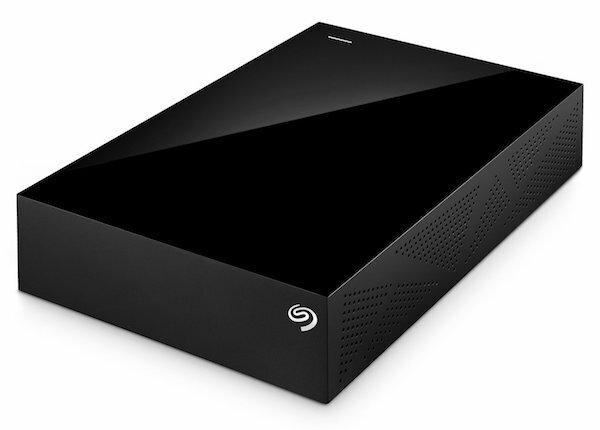 Amazon currently offers the Seagate 5TB USB 3.0 drive for a discounted price of just $119.99. Budget smartphones undeniably have their place. 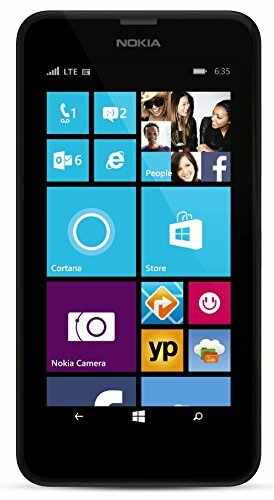 Amazon is currently offering the Nokia Lumia 635 for an outstanding $29.99. A 4.5-inch ClearBlack, IPS LCD display, 8GB of storage, and 512MB RAM. There’s also a 1.2GHz MSM8x26 quad-core processor. This is an AT&T GoPhone version and so even if you are not on AT&T, at just 30 bucks, you can still use it as a Wi-Fi phone for Skype calling, videos, music, web browsing, photography and more. USB flash drives are useful little gadgets to have. 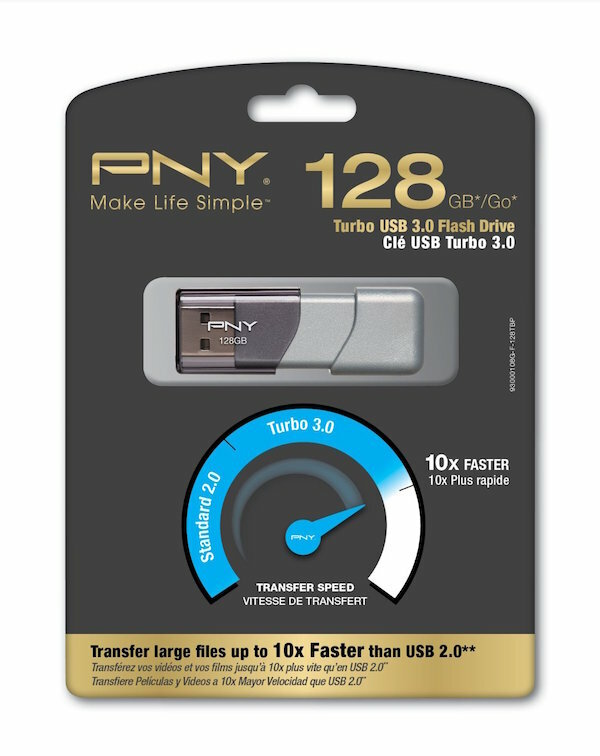 For instances when data needs to be transferred around from place to place, USB drives like the PNY Turbo with a capacity of 128GB and USB 3.0 speeds are always handy to have on hand. And it’s discounted to just $24.99. If you’re after a pair of wireless headphones for using it with your iPhone, Apple Watch or the new Apple TV, and really can’t justify parting with hundreds of dollars for a pair of Apple Beats or another premium brand, then the Photive PH-BTE50 with Bluetooth 4.0 could be a real solution to the problem. 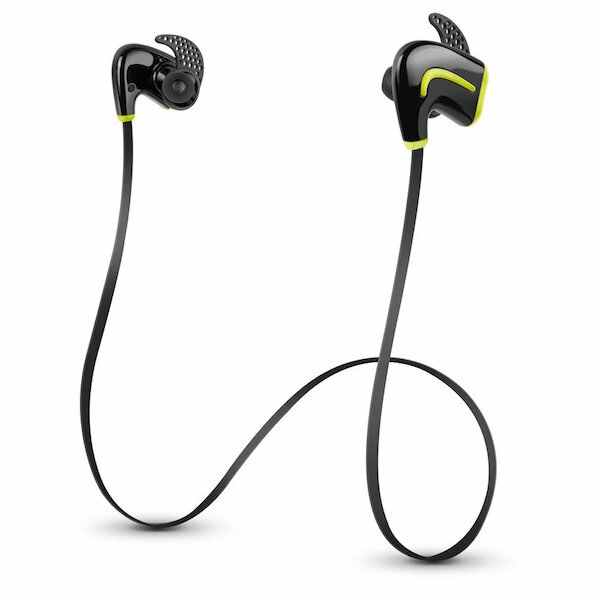 Wireless via Bluetooth 4.0. An ergonomic design for a comfortable fit. Onboard controls with built-in microphone. All for $24.95. This is definitely a must-have for any James Bond fan out there. 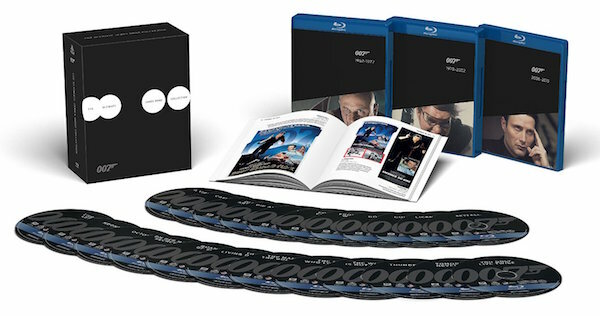 All of the Bond films gathered together in a one-of-a-kind boxset. All of the bond villains. All of the Bond girls. All of the iconic Bond actors. Sean Connery. Daniel Craig. Pierce Brosnan. Roger Moore, and lots more. 23 individual films for an seriously impressive $89.99.